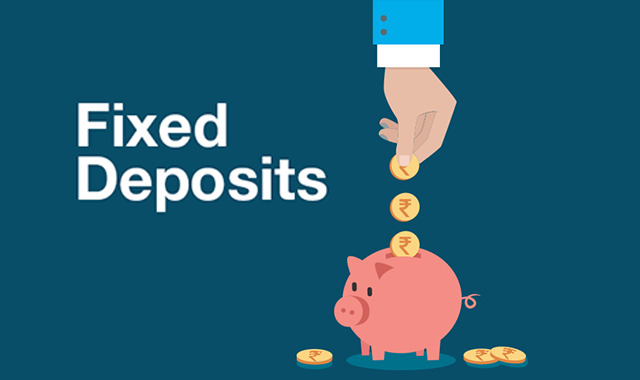 There is a marginal increase in the interest rates of Fixed Deposit (FD) in recent years. Experts suggest investing in FDs during this increase to earn the maximum from your investment. 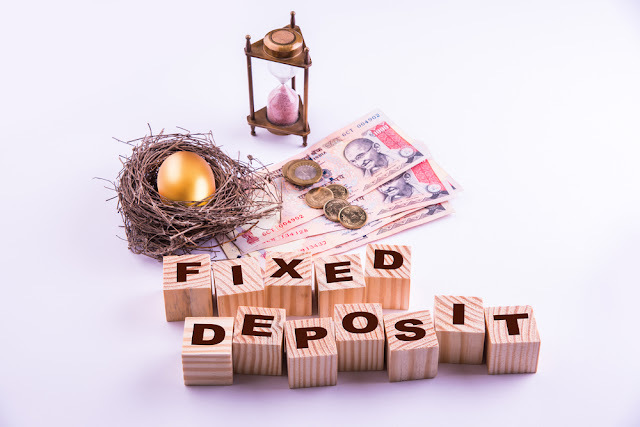 You need to deposit a minimum amount to open an FD account for a fixed tenor and a predetermined fixed deposit rates. Due to the security of the invested money in an FD, it is the most popular investment option in India. It offers the highest interest rates as compared to other secure investment options in India. Banks as well as NBFCs (Non-Banking Financial Companies) provide the facility to open an FD for a specific tenor. NBFCs are rated by credit rating agencies reflecting the credibility of the company. Higher the rating, higher is the credibility. If you have surplus savings, instead of investing in a single FD account, you can choose to ladder your investments. FD laddering is a procedure wherein you can Open multiple FD Accounts at the same time with different tenors. For instance, if you have accumulated Rs. 10 lakh to invest, instead of investing in a single FD, you can invest 2 lakhs each in 5 FD accounts with different tenors. By doing so, not only can you maintain liquidity from your investments, but also you can eliminate the risks of making premature withdrawals that call for penalty charges. It is a type of FD wherein you cannot choose the frequency of the interest payout unlike in non-cumulative FD. With a non-cumulative FD, you can select the frequency of interest payout from monthly, quarterly, half-yearly, or yearly basis. With a cumulative FD, the accumulated fixed deposit rates are paid to you along with the maturity amount. The interest offered on a cumulative FD is higher than that of a non-cumulative FD. Due to this reason, it is advised to invest in a cumulative FD to earn maximum returns from your investment. With the online application procedure, you can avoid excessive documentation as well as processing fees. You can apply for an FD from anywhere around the globe if you are eligible for the same. You need to check your eligibility criteria of the financial provider from its website. You can also check the maturity amount and the interest using the FD interest calculator from the website of the financial provider. Once you fill and print the application form, the representative of your financial company shall visit your place to collect the necessary documents and the application form. Once your application is processed and approved, your FD account shall be activated. As per the Income Tax Act of India, if you earn interest rates up to Rs. 50,000 on investments, you are exempted from taxation. But, if you are being taxed and your net income is below Rs. 2.5 lakh, you can submit the form no. 15G/ 15H. This form is to alert the authorities that your TDS is being cut and your income is below the threshold limit. However, you should make sure that you fill this form only if you are not liable to pay the taxes. Many financial providers allow you to make premature withdrawals from your fixed deposit in case of emergencies. However, you need to pay due penalties for the same, and you will not be able to enjoy the complete benefits of investing in an FD. Instead of premature withdrawals, you can choose to take a loan against FD with nominal interest rates as compared to the standard loans. 1. Find the application form from the website and fill the necessary details like type of customer, amount to be deposited, tenor, and the type of FD. 2. Submit the application form and the necessary documents like the KYC documents to the representative of the company. 3. Make an online payment through NEFT/ RTGS/ Cheque and wait for the approval of the application. Once all these steps are fulfilled, your FD account is open, and you can manage your account using the online portal viz. Experia.